Easy to use, intuitive CSR management and reporting software. Award winning tools to simplify the whole process. BraveGen’s internationally award winning cloud software streamlines this process of collecting, approving and reporting your data across your organisation. The Report Mapper reuses your information to responses across different reporting frameworks. Track your teams financial impact in our sustainability project manager. Automate the notifications of, and data collection from suppliers with our Supplier Data Connect service. 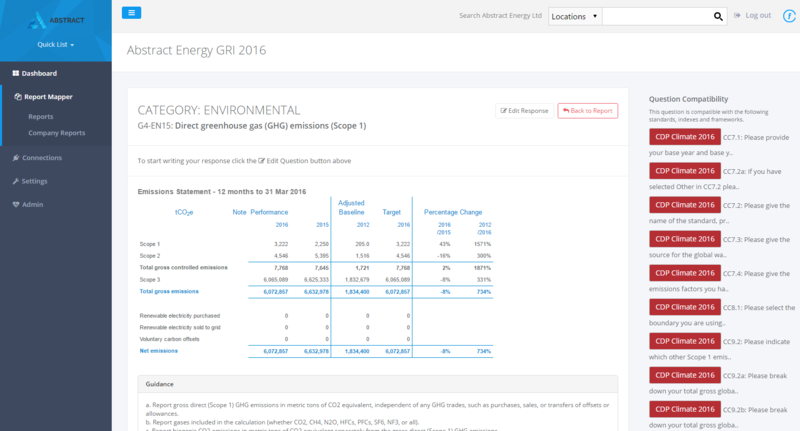 Approve and review thousands of sustainability related data sources with our Enterprise Carbon Accounting tool. Bring your people and data together with an intuitive experience on any device. Project and team management for CSR report writing. 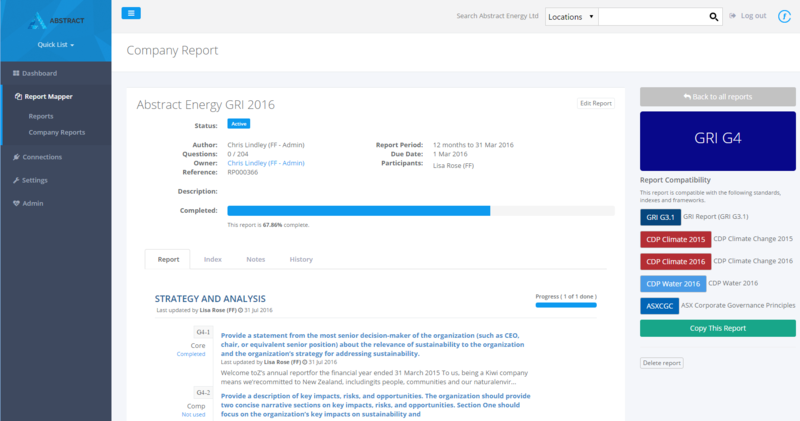 The Report Mapper is an easy to use project management and collaborative CSR report writing tool. Each question can be assigned to different people and the report’s Index (just like a GRI Index) shows a real time view of the status of each question and who is responsible. Furthermore, each report and each individual question can have its own notes, tasks, reminders and supporting information assigned to it for a truly project management focused approach. The Report Mapper uses the information you have collected throughout the year and automatically distributes it across each of your report indicators and questions. All you need to do is summarise the data and data commentary for each of the indicators, click a button to map it across your desired standards, and you can submit your report on time, with minimal or no duplication of effort. The Report Mapper includes a growing list of CSR frameworks, guidelines and programmes. They all have their relevant indicators and questions mapped to save you considerable time when developing your reports. If you want to see another framework included in the list to the right please contact us. Have a single source of all your compliance information, documentation and reporting obligations. From CSR obligations to environmental compliance and more. Manage all your compliance monitoring requirements in one place. Receive weekly reminders and any last minute updates on your smartphone – no more email reminder hell and snoozing hundreds of tasks! Submit compliance data via web, email or mobile device. 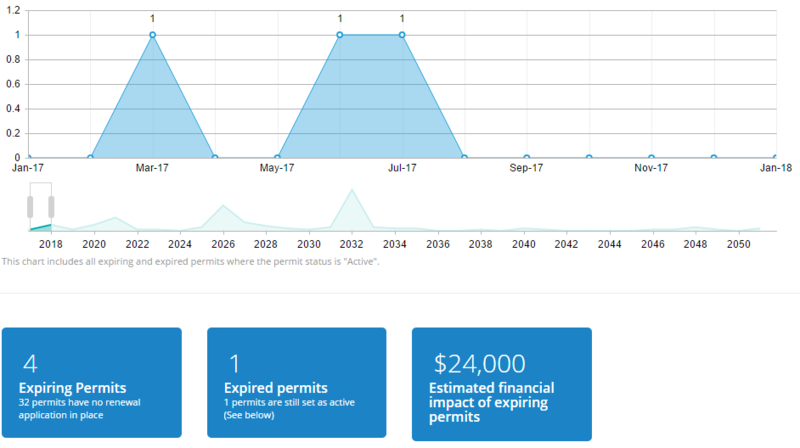 Track progress of your management plans: environmental, site and more. Upload documentation and photos, track tasks and store conversations. Associate plans with consents, locations and projects. Get a real time view of your compliance status. 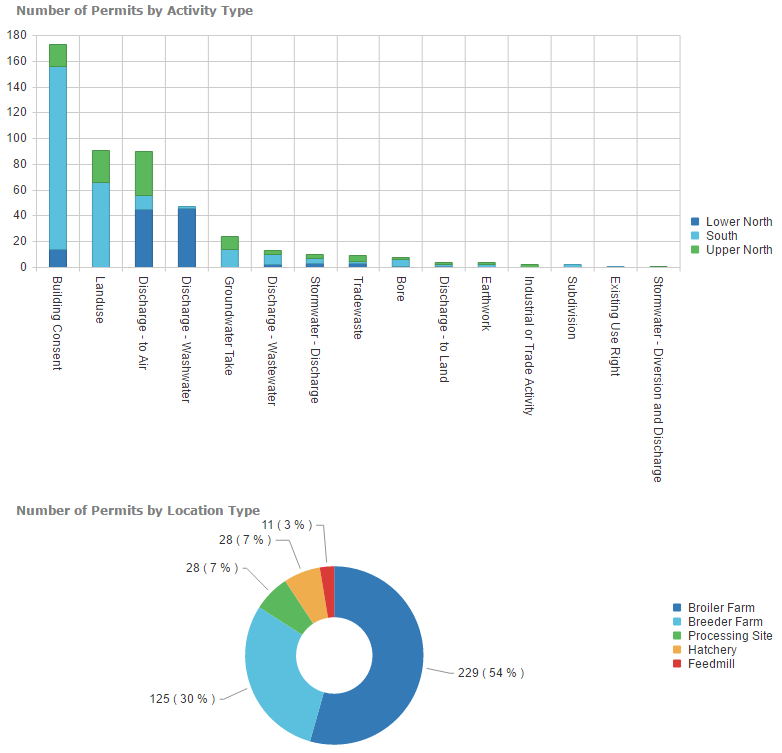 Dashboards and reports reflect real time information based on your role and/or region and are available on any device. See the real-time compliance status for consent type (e.g. all building consents), a location, or a project. Receive reminders 12, 6, 3 and 1 month prior to expiring and lapsing deadlines. Track the historic and future financial impact of your compliance obligations. Enter costs like application and consulting fees and get cost over time reports for planning. Manage alerts and notifications regarding reporting deadlines, deviations, non-compliance events, monitoring tasks and communication commitments. Issue and track communications to your defined stakeholders. Stakeholders can be internal such as executive teams and external such as community stakeholders who require regular communications related to your environmental obligations. Manage risk for different stakeholders and assign mitigation strategies and actions. Import data and documents from other systems to minimise the time to get up and running. Export your data anytime in excel, CSV, PDF and Word for your convenience. BraveGen helps you build great teams, engage your global workforce, discover opportunities for growth, and become a strategic partner to your organization with an intuitive, easy-to-use system. 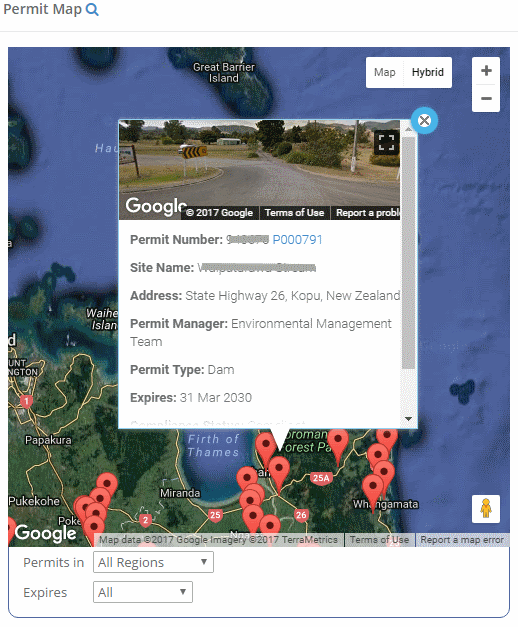 Ensure better compliance and access to information with our comprehensive environmental compliance tools and mobile app for compliance monitoring that works with or without internet connection.